Not just a set of silly games and trust falls (the 80’s are calling and want those back). 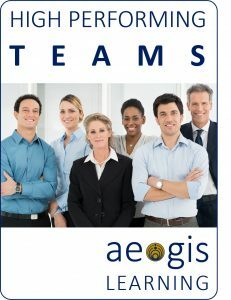 Aegis Learning provides meaningful team member and team skills to maximize potential. Teamwork is great. High performance teamwork is a force multiplier. Aegis Learning provides those extra pieces in training, retreats and other team learning. With 25 years, thousands of success stories and a proven track record of enhanced team performance, Aegis Learning has what it takes to move your team forward. Patrick Lencioni, author of the bestselling Five Dysfunctions of a Team, said “teamwork is the secret ingredient for organizational success”. Organizations that can unlock teamwork at all levels will outperform their peers significantly. Greater results, better team engagement and dramatically improved service to customers. Aegis Learning provides a validated and proven roadmap to building and maintaining a high performing team. 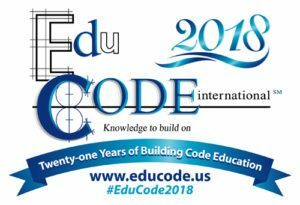 With foundations of communication, relationships and trust come the ability to work with conflict, roles difference and build lasting collaboration. Teamwork tuning continues with letting go of past baggage, mission focus, peer-based feedback and performance. Aegis Learning delivers these skills in an engaging learning environment built for you. When you want to get the best team performance possible, get Aegis Learning on your side.